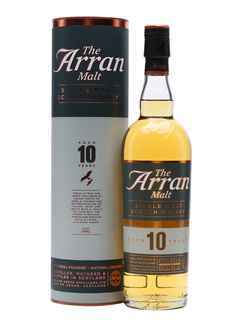 Whisky Arran Single Malt 10 Años 700cc 46º alc. 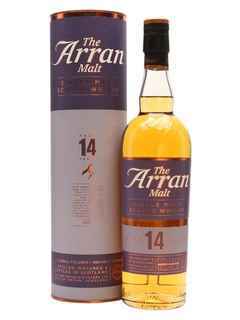 Whisky Arran Single Malt 14 Años 700cc 46º alc. 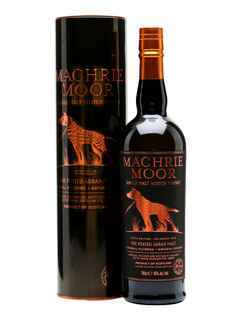 Whisky Arran Machrie Moor Medium Peated 20 PPM 700cc 46º alc. Whisky Arran Single Malt Lochranza Reserve 700cc 43º alc.